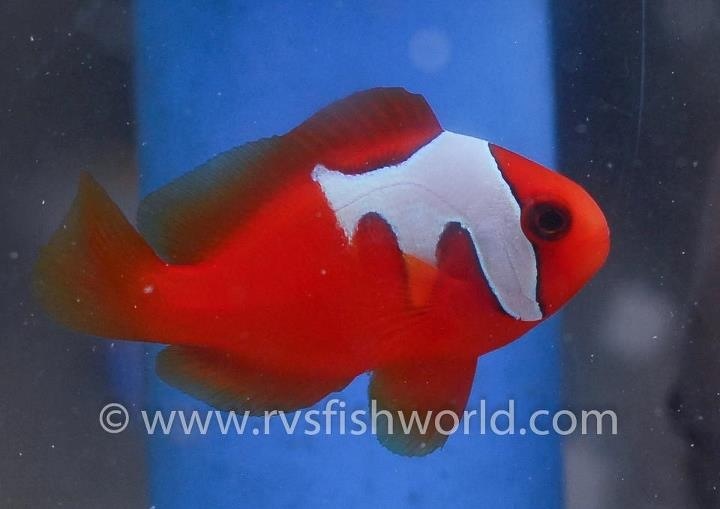 The beautiful thing about clownfish in general is the stunning variants that have found their way into the aquarium trade, which for the longest time was limited to Picasso and snowflake clowns. More and more different species are contributing their aberrant forms, with the latest coming from the tomato clowns, Amphiprion frenatus. 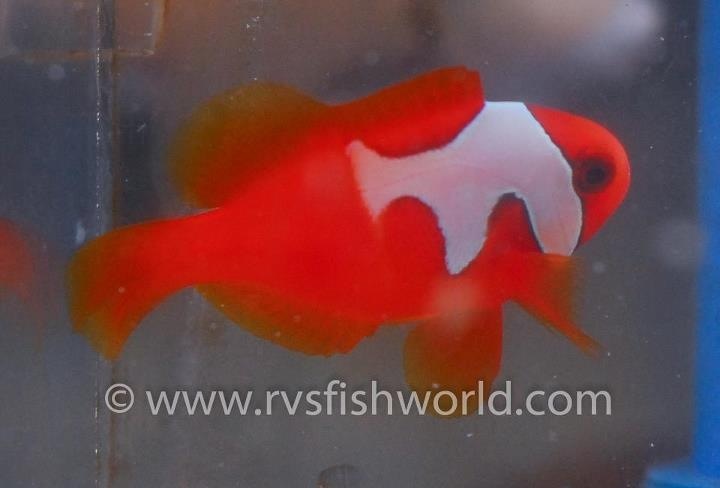 This beautiful Phantom Tomato Clownfish was brought in by the Philippines-based RVS Fishworld, who aren’t exactly strangers to unusual fish. 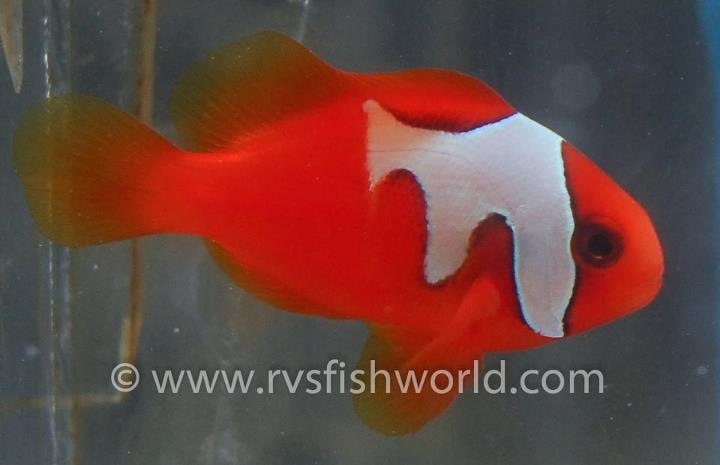 In fact, they’ve brought some very interesting specimen out of the area in recent years, and the Phantom Tomoato Clown is one of their best finds in our opinion. You might notice the patterns on this fish are limited to one side. 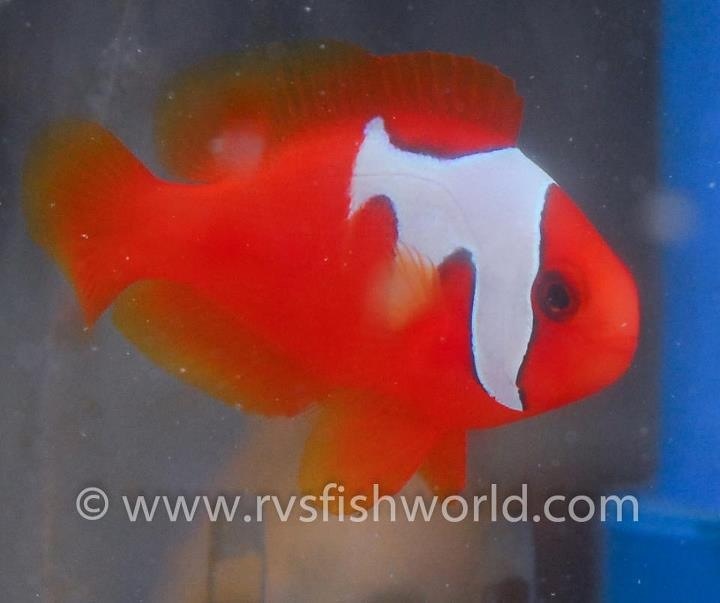 That’s not unusual in the clownfish world, but those unique markings certainly are. 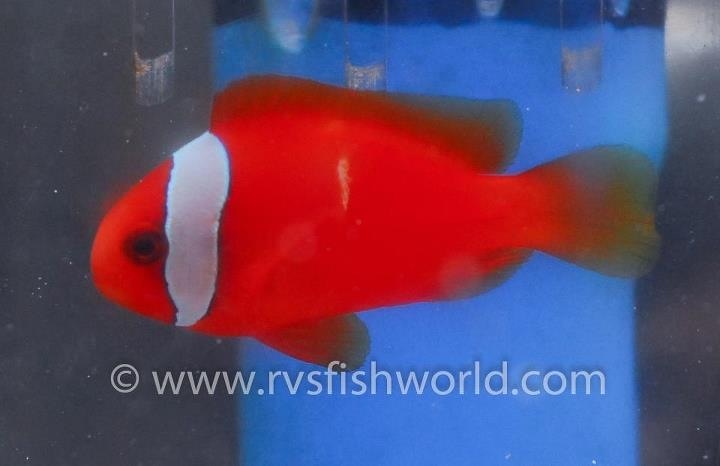 It reminds us, in a way, of all the aberrant clowns coming out of Papua New Guinea, and given its relatively close proximity to the Philippines and the clownfish’s wide distribution, it’s not totally out of the realm of possibility that this fish is a product of PNG. 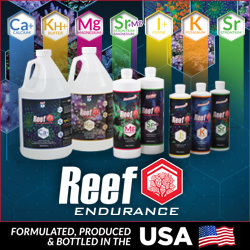 We are still tryin to dig up a little more info about this amazing fish, and we don’t know Roo much about the nature of its collection. We just hope it falls into the hands of a good breeder who can inject something exciting into the captive population of tomato clowns. Until we find out more about this fish, be sure to check out this string of cool photos.